Gaskins is the trusted leader in Planning and Consulting, Civil Engineering, Surveying, and Construction Management services. Our versatile team provides streamlined services tailored to the specific requirements of each client and project. We believe in a value approach to engineering, providing timely submittals and permits and making sure we are responsive to clients’ requests. It is important to us to build genuine relationships with our clients through clear communication and on-going dialogue. We believe this produces the best end product. 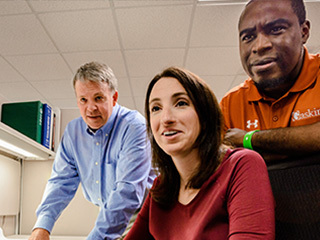 Whatever your need, we will deliver innovative solutions, precision execution, and a quality finished product leveraging the latest technology. But most importantly, together with you, we will deliver a product we will all be proud of. Planning is one of our strongest tools, as it takes advantage of the numerous years of experience and perspective of our team. 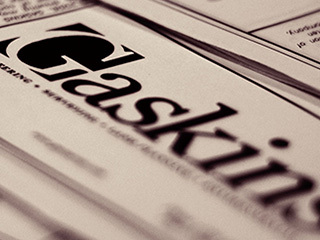 Working with your internal team, or providing extra hands, Gaskins consults and plans to make projects successful. Services include: land planning, due diligence, budgeting, and estimating. Gaskins has been engaged in civil engineering for three decades. 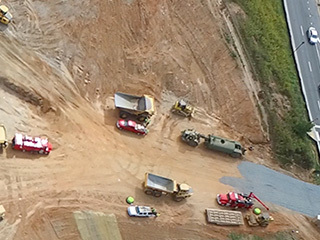 Partnering with Gaskins is the right move for infrastructure and civil engineering challenges related to land development. Accurate site intelligence is the backbone of development. We are equipped and experienced to gather all the data necessary to facilitate informed decision-making and site development. End-to-end or task-specific leadership controls costs and drives successful project completion. Our staff is educated and experienced in all facets of site development construction. 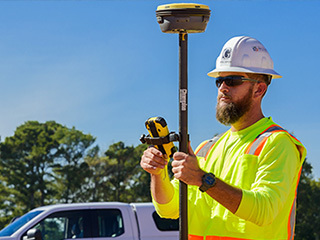 Our newest service addition raises the bar on surveying and topography intelligence. 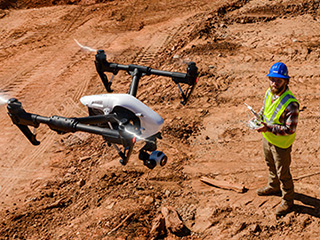 Drone surveying amplifies site intelligence for better decision-making, either through high-resolution orthographic or highly accurate mapping. It’s been a pleasure to work with the staff at Gaskins Engineering. As a new construction home builder, Gaskins has provided us with excellent service with our House Location Plans and survey work, while always providing expert knowledge and advice throughout the process.